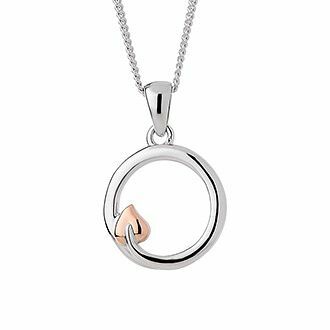 The sterling silver and 9ct rose gold Tree of Life circle pendant express the infinite power and beautiful continuity of nature. Contains rare Welsh gold – the Gold of Royalty for over 100 years. ClogauCircle of Life Pendant is rated 5.0 out of 5 by 1.